STEP 1: Schedule your appointment. Call us at (510) 795-2700. We accept walk-ins, but recommend you schedule an appointment prior to your visit to reduce your wait time. STEP 3: We will complete the Medical Examination Report for Commercial Driver Fitness Determination form and its supporting documentation, including DOT physical forms. You must pass all DOT physical requirements in order to be cleared for your CDL medical card. To speed up your visit please fill out the driver's portion of the Medical Examination Report prior to your visit. 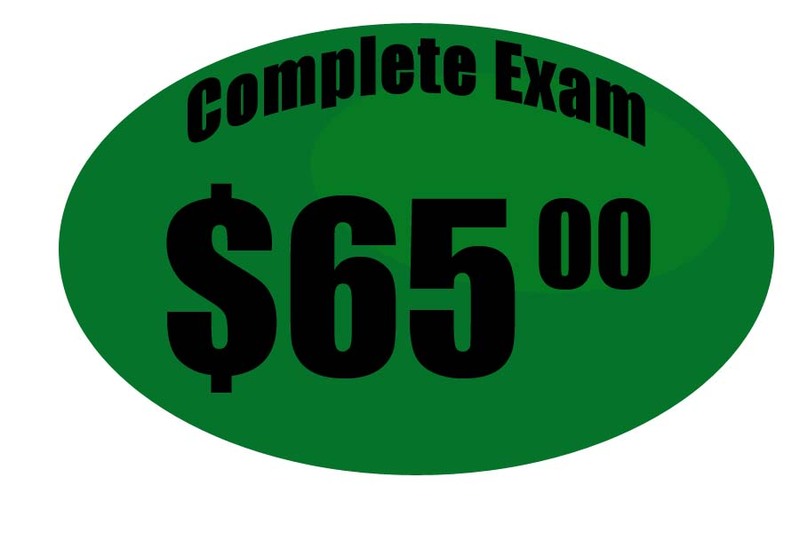 Insurance does not cover this exam - some employers may pay for this exam.